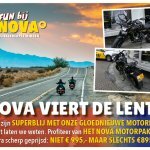 NOVA Driving School - Rijschool NOVA! 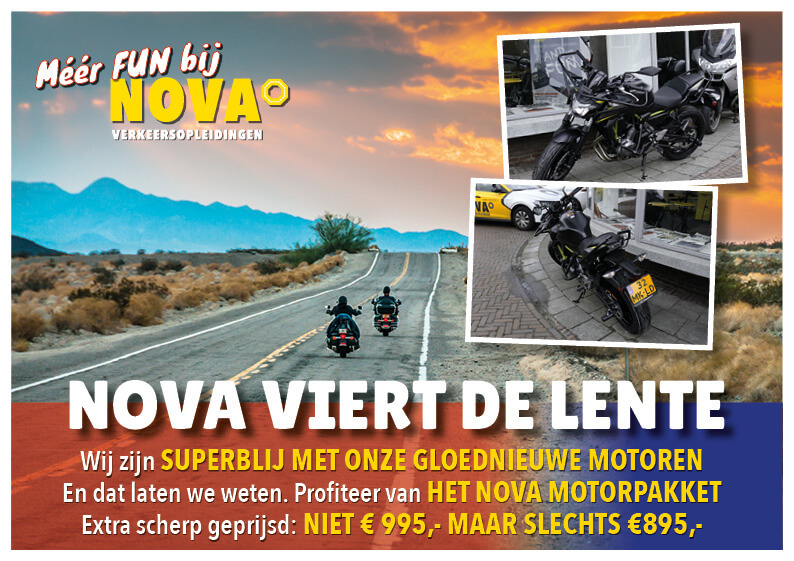 NOVA has been a top organisation within the Nijmegen driving-school community for many years. And we are very keen on staying at this high level of education. We offer an excellent training with a clear mission: skill, security and safety. While mainly focussing on these three points we also want you to experience how much fun it can be to participate in traffic! We want you to contribute to a safe driving environment with a lot of confidence and enthousiasm! The driving lessons we offer for the car are done in the newest edition of the Volkswagen Polo. When you chose to take motorcycle lessons you will be driving the utterly reliable and agile Yamaha XJ6 and Kawasaki Z650. For the moped lessons we also provide, we are well equipped with the fast Kymco Agility. 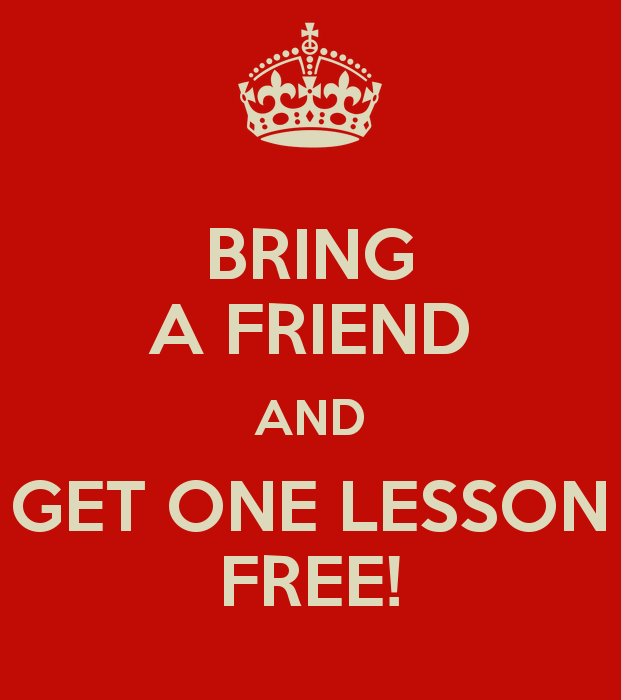 We also offer lessons for driving with a trailer or caravan. In this case you would be driving the Nissan Qashqai, which we also use when you chose to drive an automatic gearbox. Alongside our standard range of courses we also have certified driving instructors for refreshing your driving skills and people who have a fear of driving. 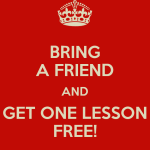 Our lessons are available on Monday to Friday from 08:10 to 21:30 and on Saturday from 08:10 to 18:10. 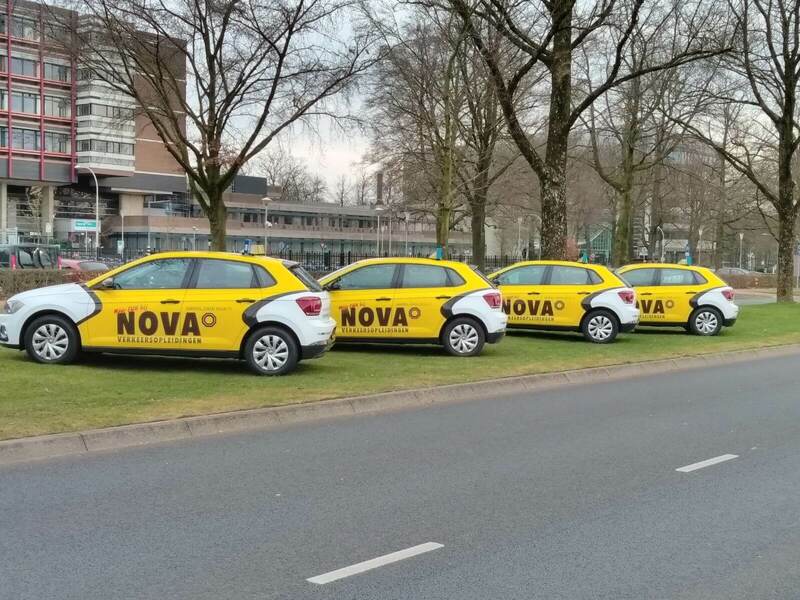 At drivingschool NOVA, the experts on driving in Nijmegen and Tiel, we have no waiting times. 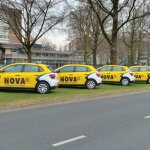 At our company we offer you a first lesson free of any commitment to give you the possibility to get to know NOVA driving school and your instructor, maybe even as soon as tomorrow! 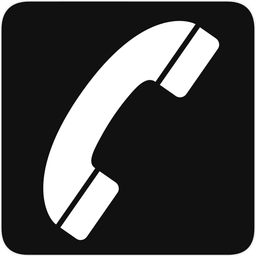 If you have any questions or remarks you can always call in to our office, phone number 024-3882000, or feel free to stop by at Sint Annastraat 338b in Nijmegen.